Discussion in 'Announcements' started by Mepps, Feb 11, 2019. With Season 2 drawing to a close, we're excited to announce that Season 3 of H1Z1 on PS4 will be kicking off on Thursday, February 21! 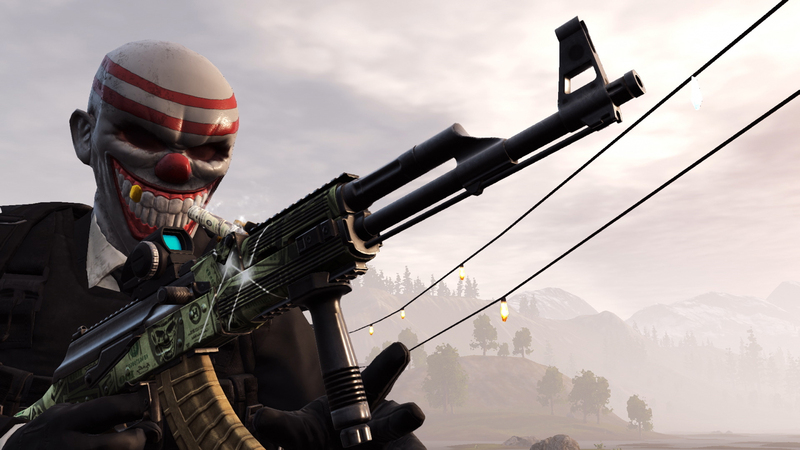 Season 3 introduces the biggest update in the history of H1Z1 on PS4: 2 all-new game modes, the debut of Ranked Leaderboards, a full redesign of our front-end UI, a mammoth 100 tier Battle Pass, and 200+ new items (including new item types and a whopping 9 new full outfits) available for you to earn in-game! Along with all the new feature content, Season 3 will also introduce many community-requested gameplay improvements and bug fixes. 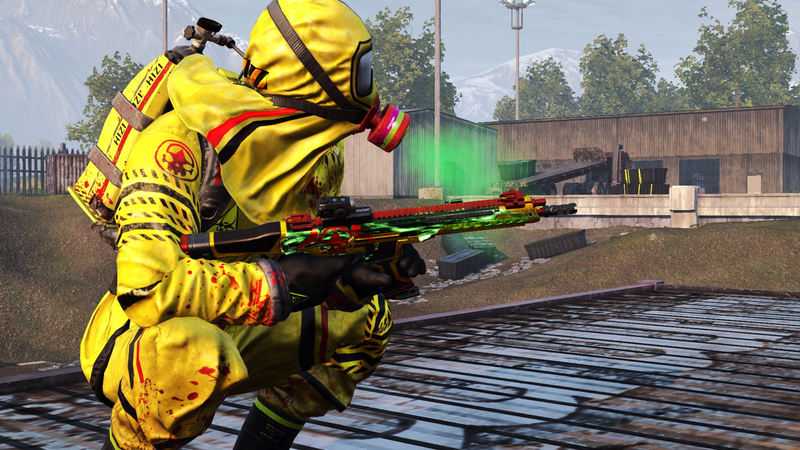 Keep an eye out for the full patch notes in advance of our Season 3 launch. What are you most excited about in Season 3? Let us know!